1971 AMF Harley-Davidson Sprint SS 350 (Aermacchi) (model since 1971) motorcycle specifications & performance data review Specs datasheet with technical data and performance data plus an analysis of the direct market competition of AMF Harley-Davidson Sprint SS 350 (Aermacchi) in 1971 the model with standard body and 344 cm3 / 21 cui engine size, 18.4 kW / 25 PS / 25 hp of power, 5-speed manual powertrain offered since 1971. 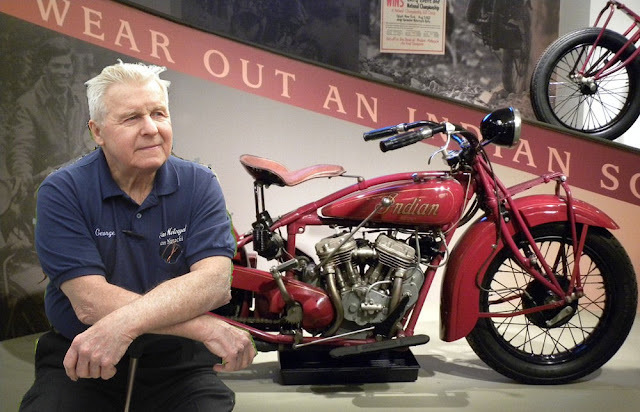 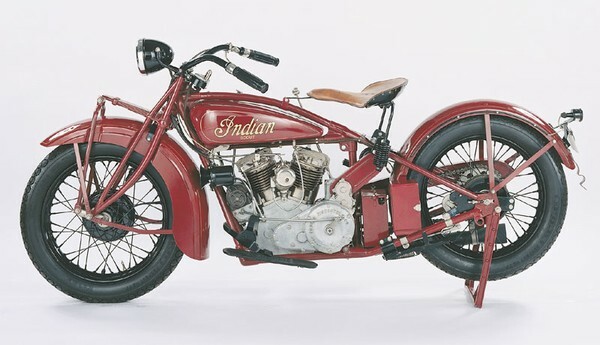 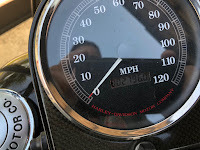 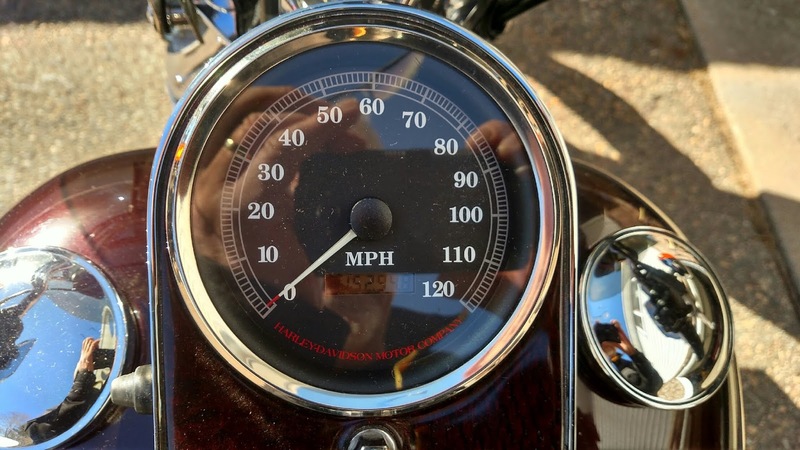 Specifications listing with fuel economy, top speed, performance factory data and ProfessCars™ estimation: this Harley-Davidson would accelerate 0-60 mph in 9 sec, 0-100 km/h in 9.7 sec and quarter mile time is 17 sec. 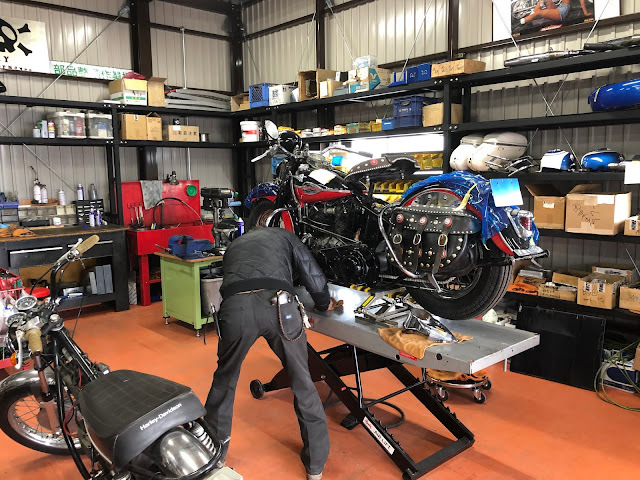 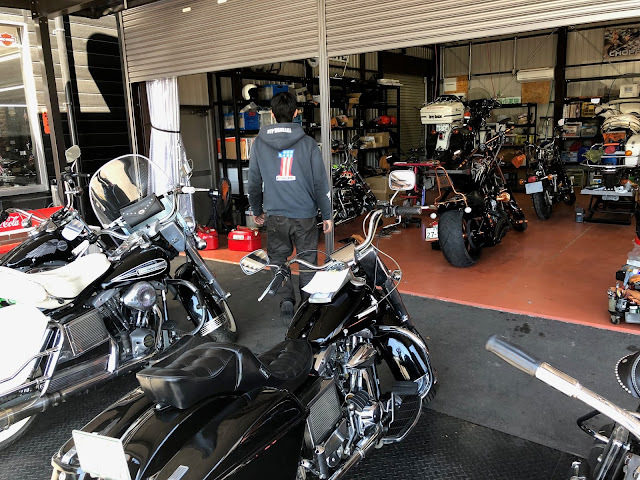 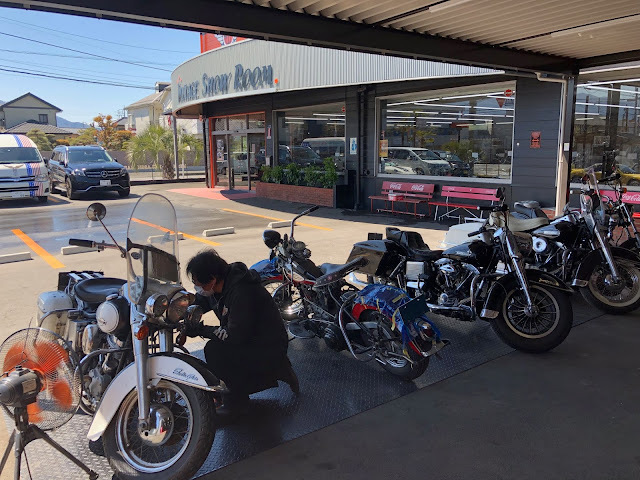 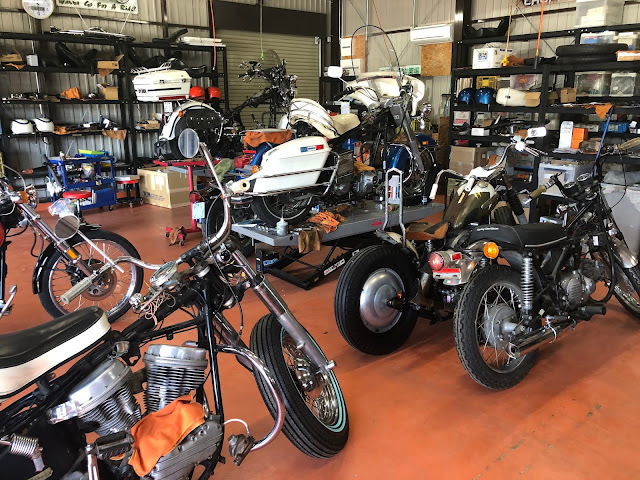 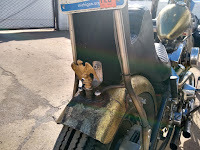 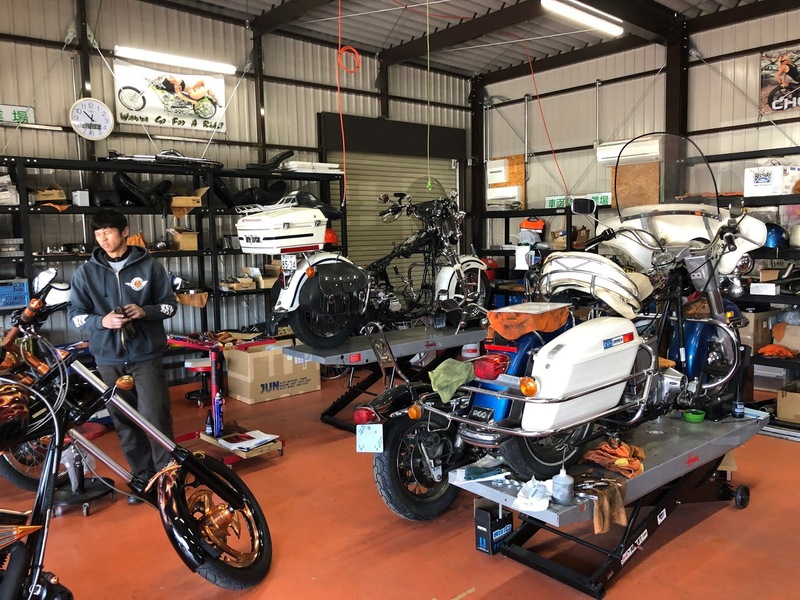 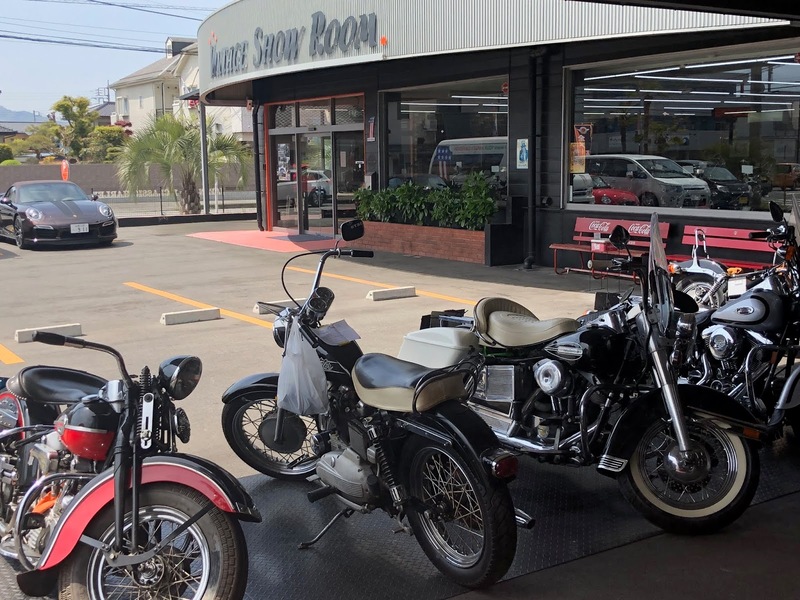 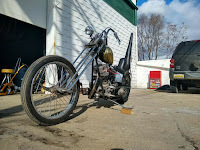 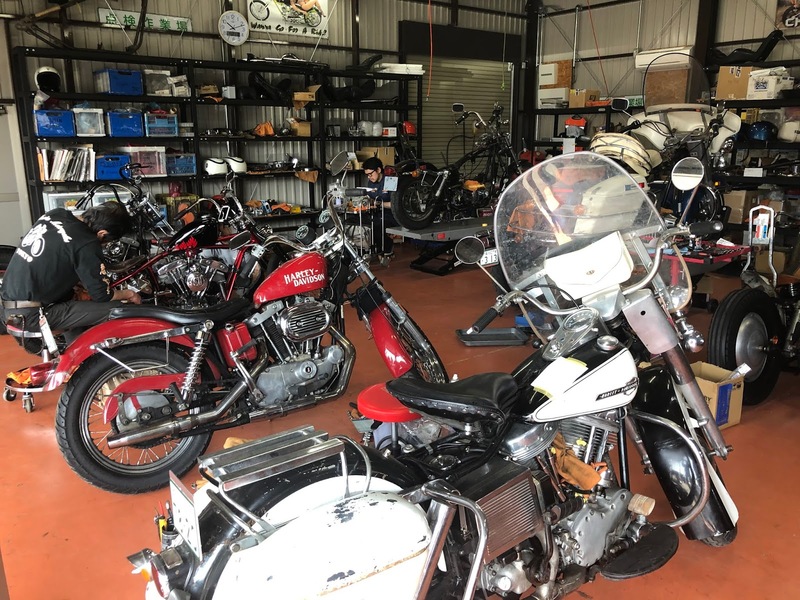 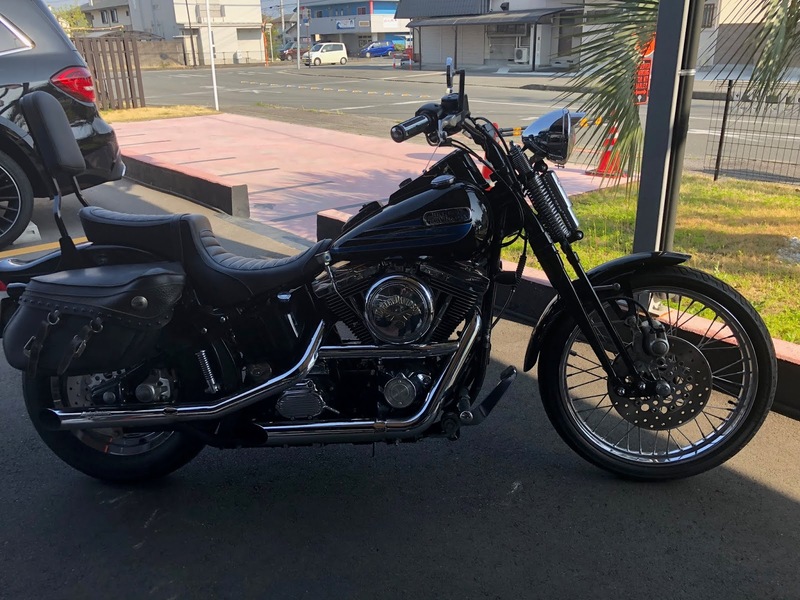 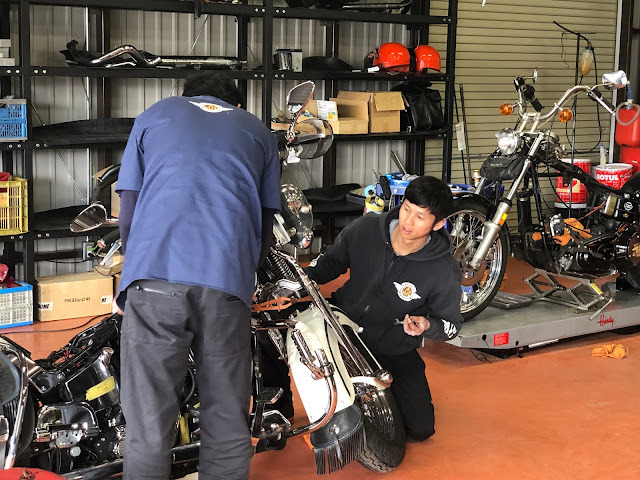 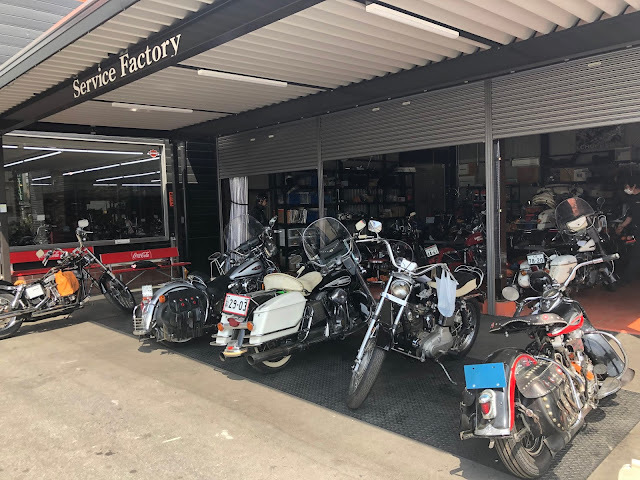 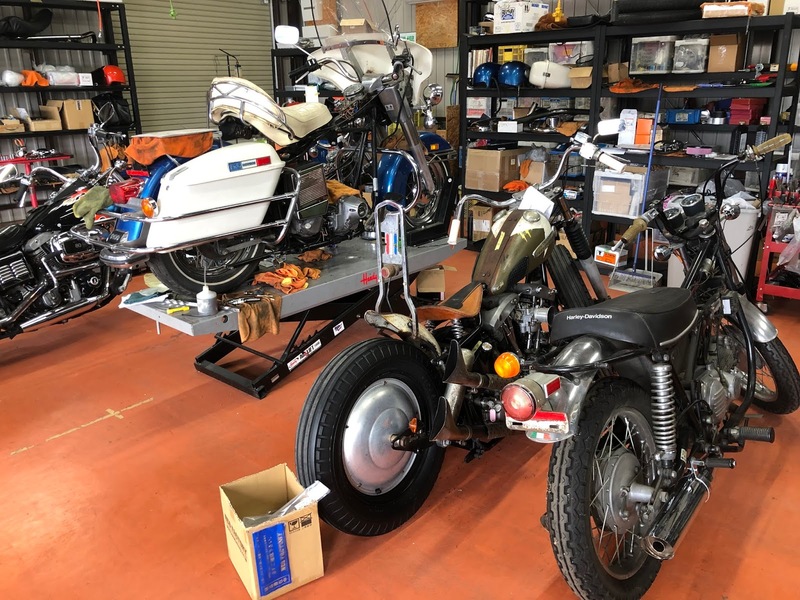 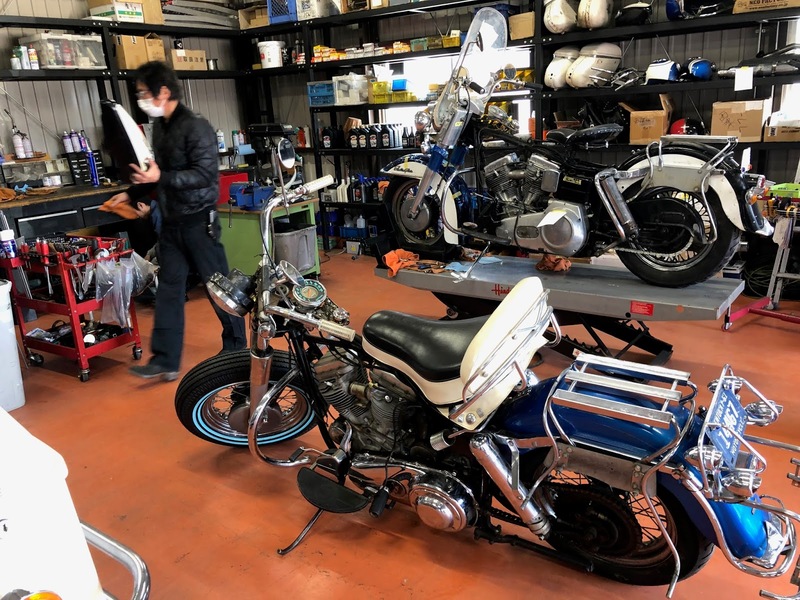 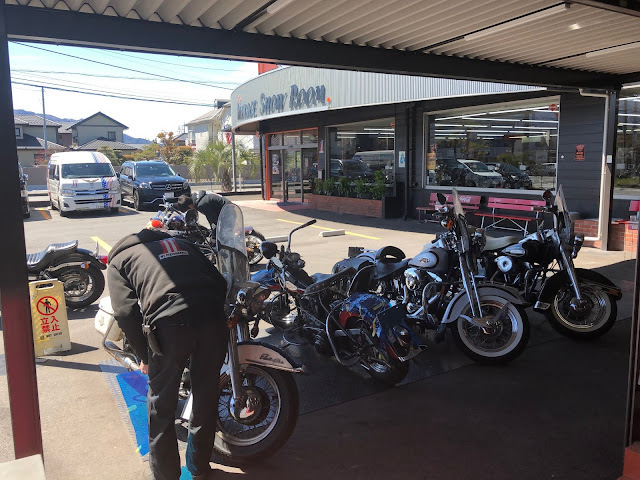 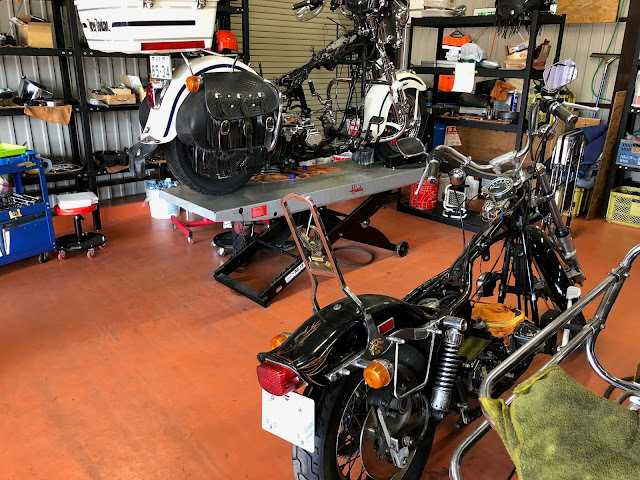 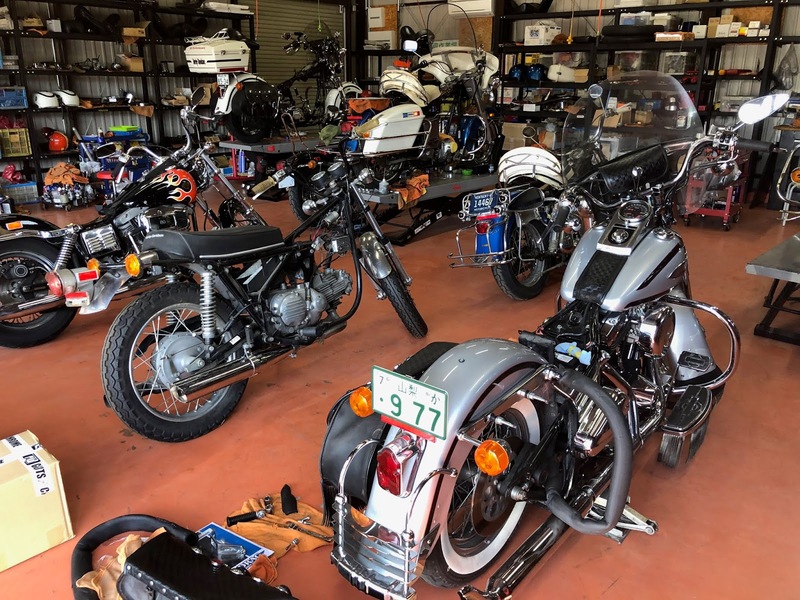 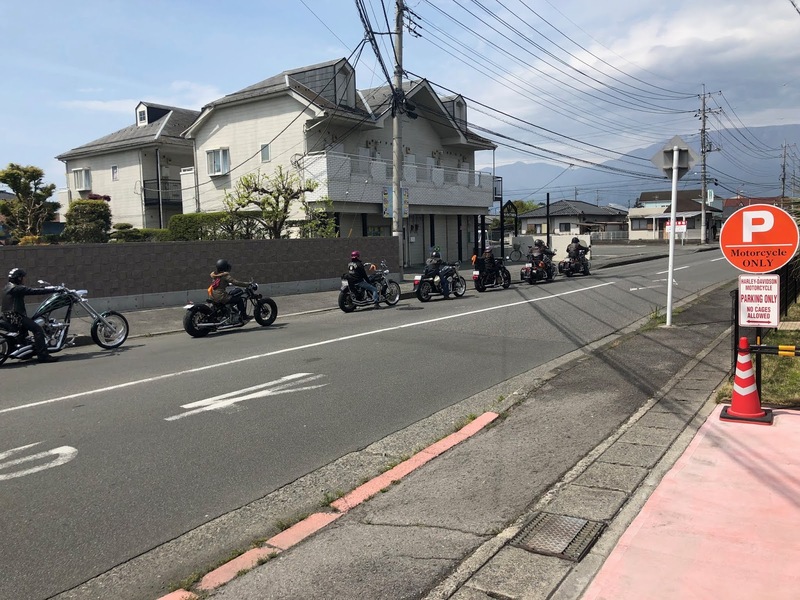 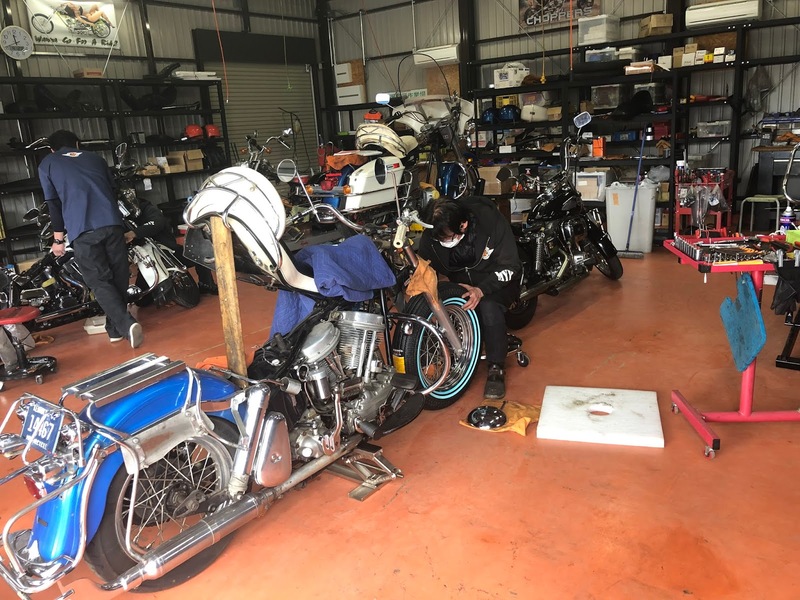 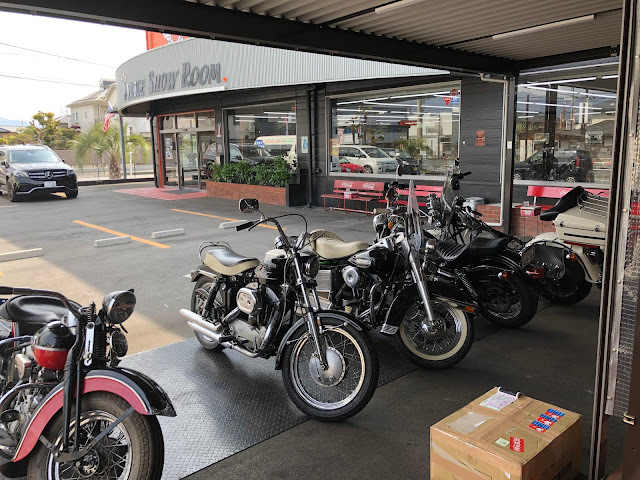 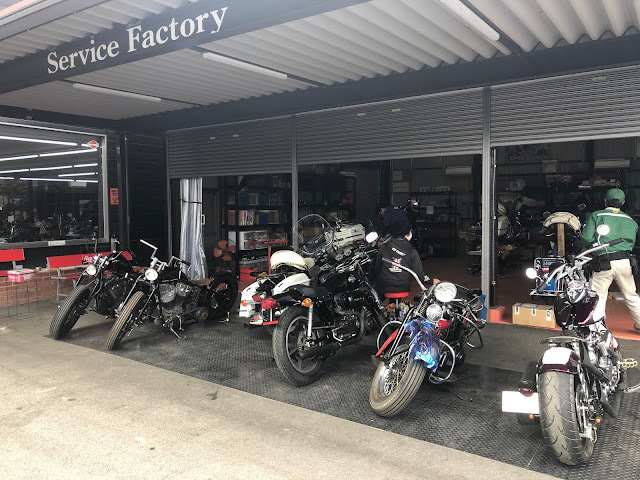 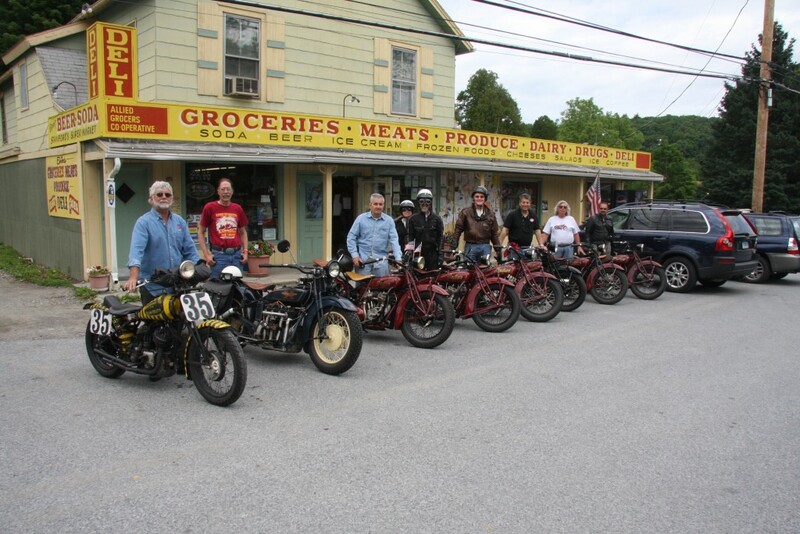 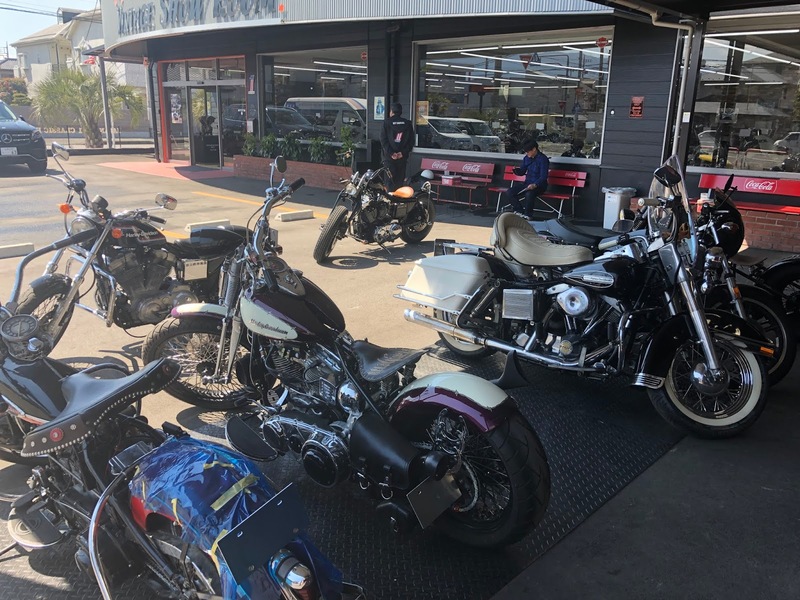 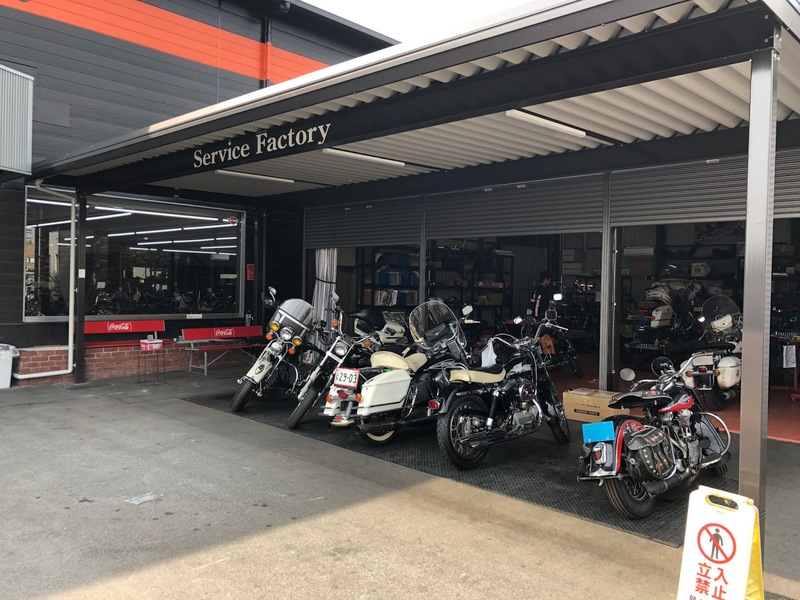 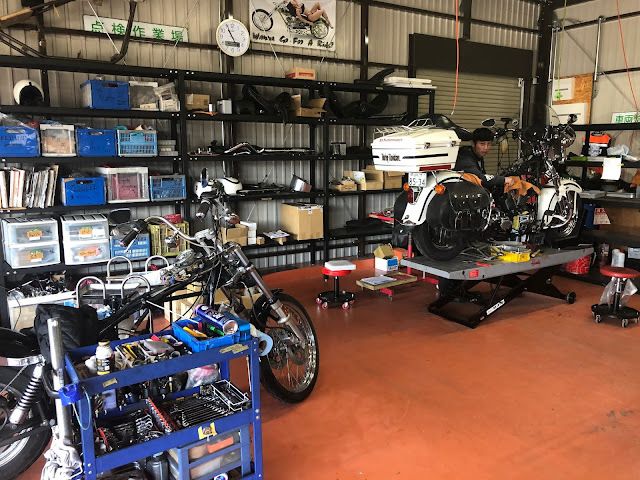 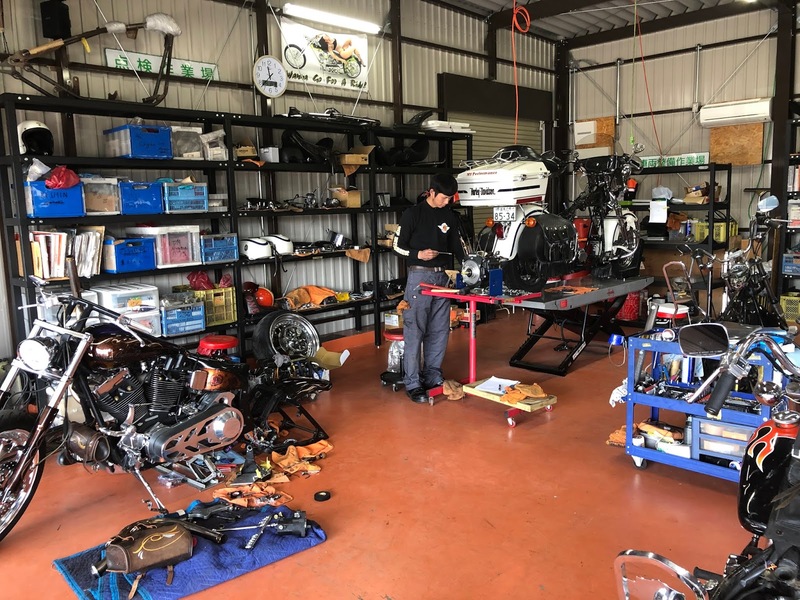 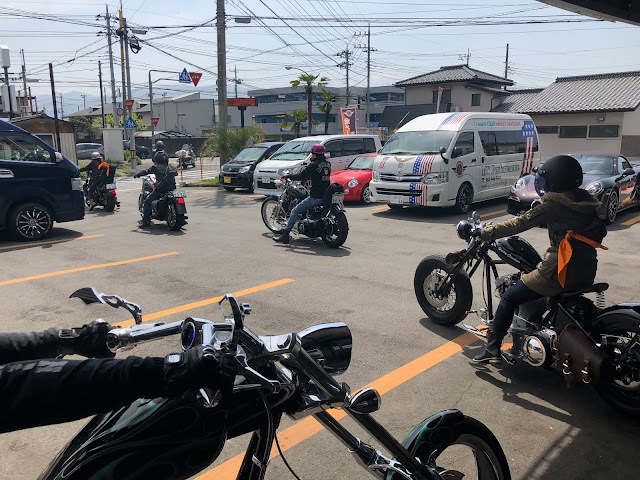 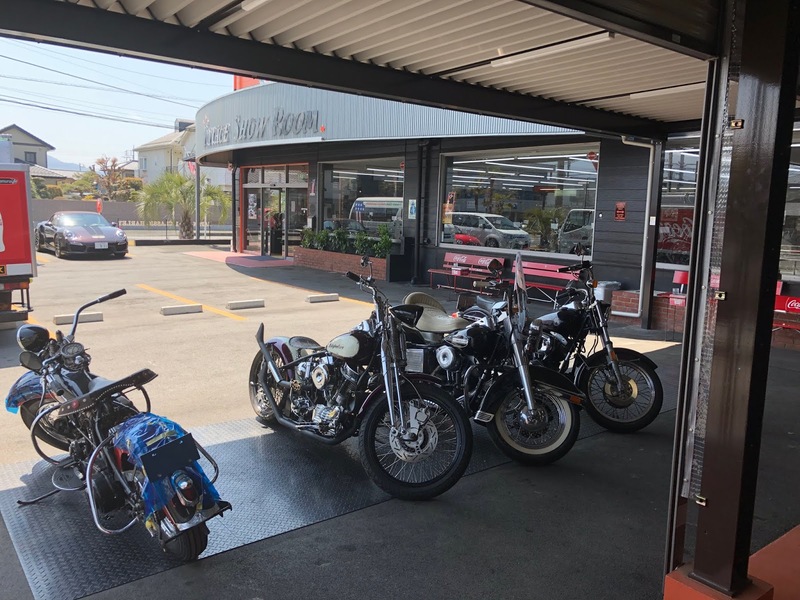 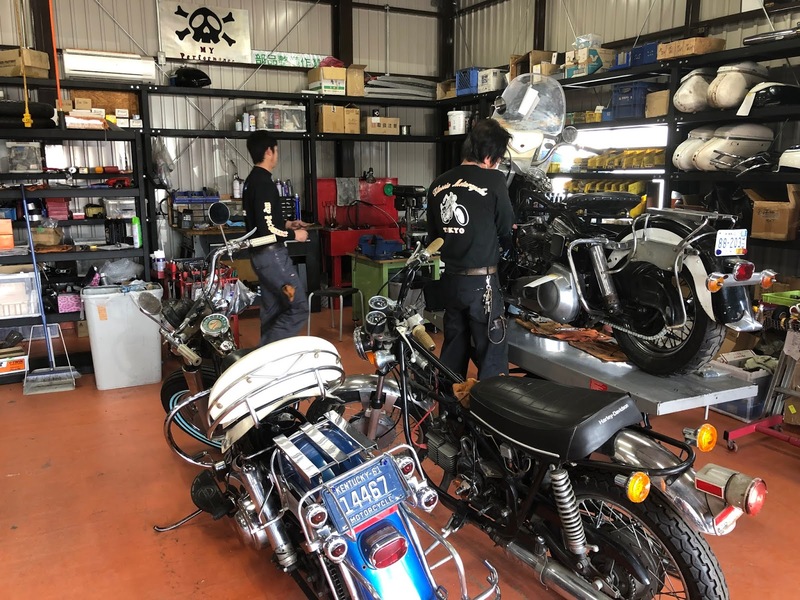 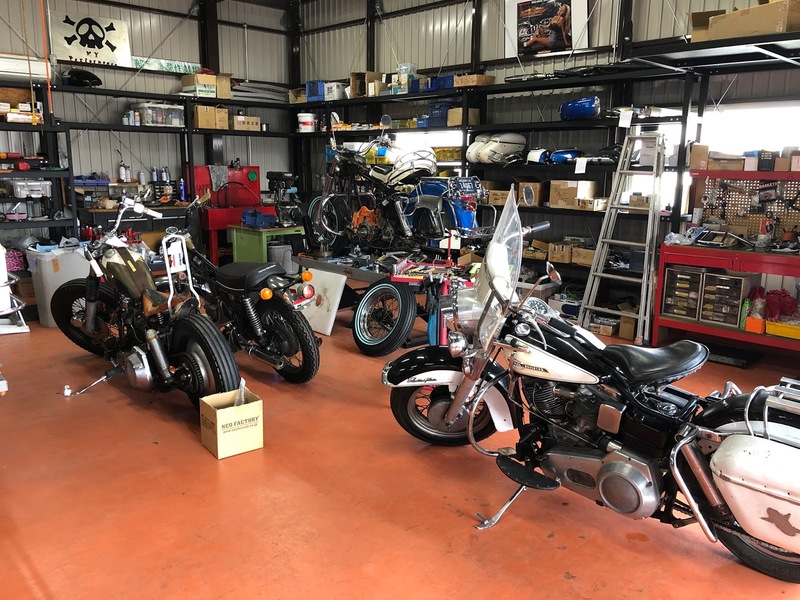 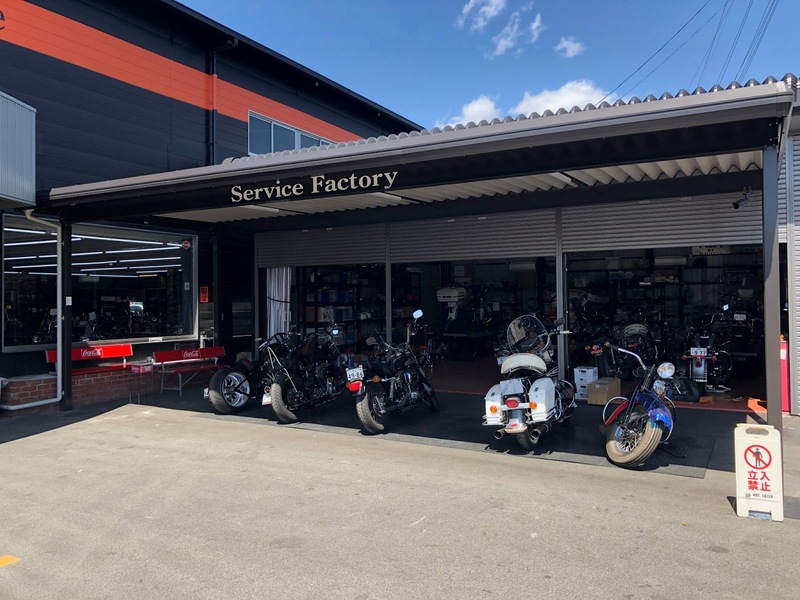 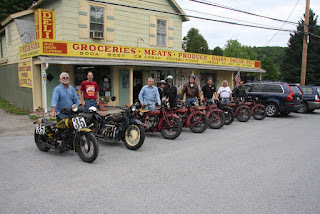 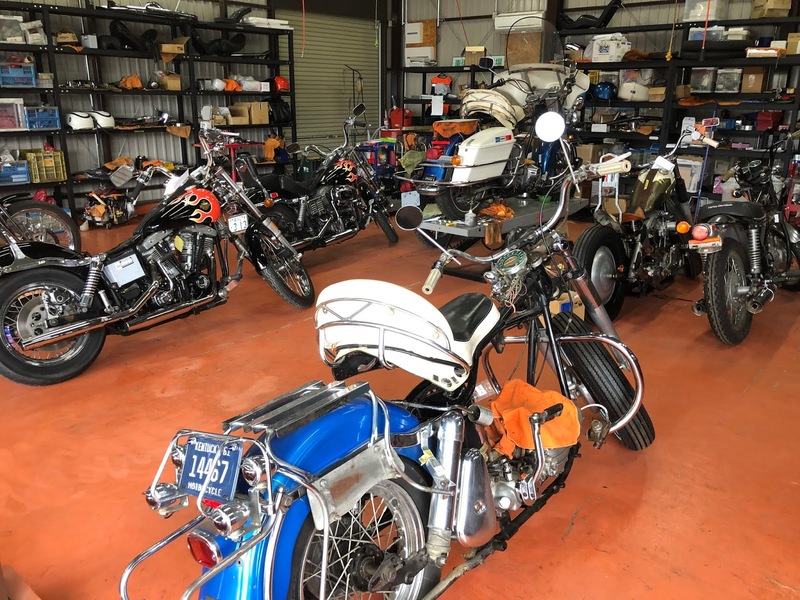 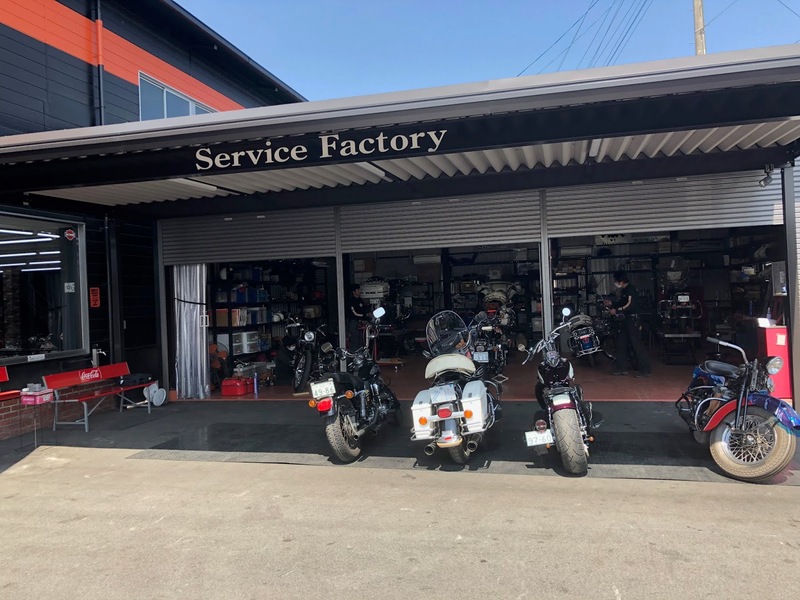 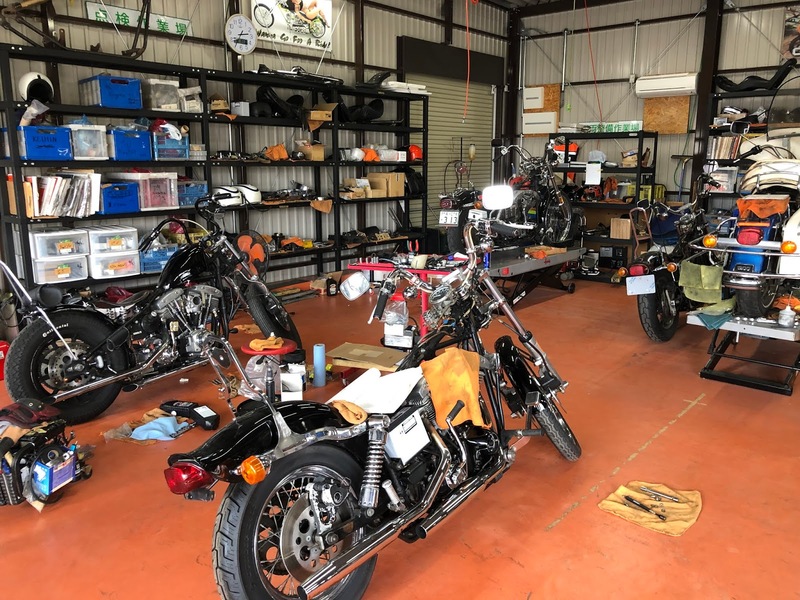 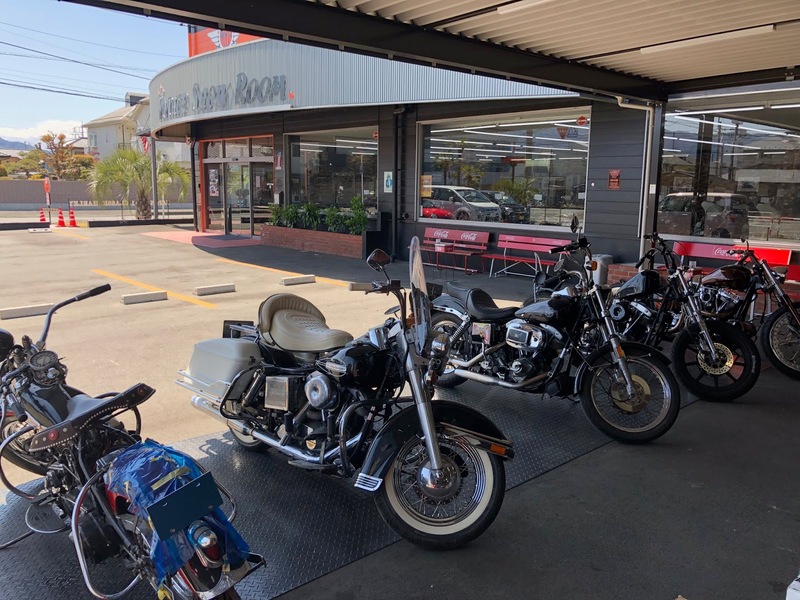 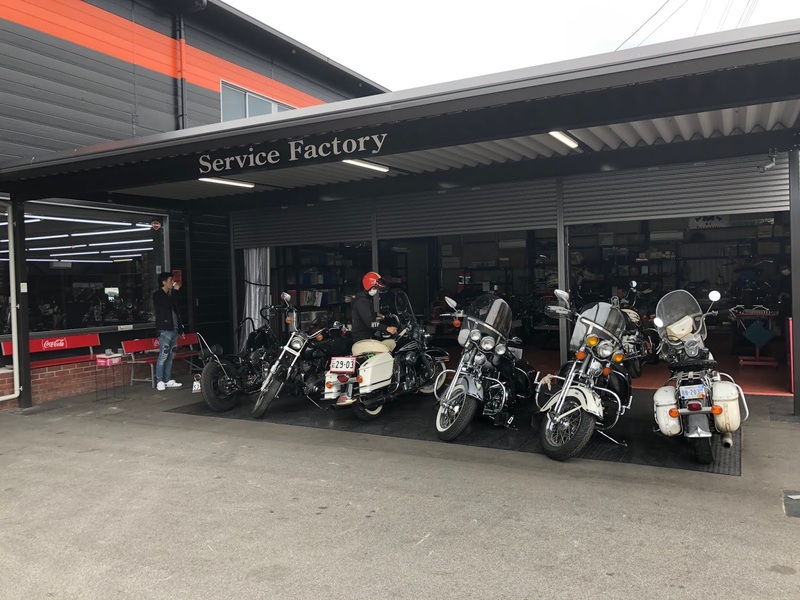 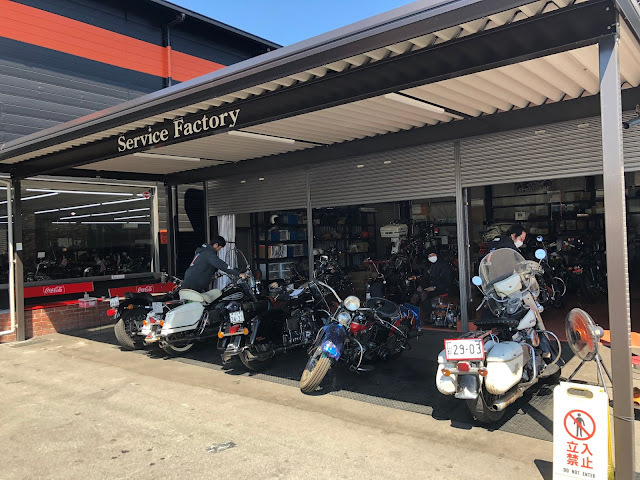 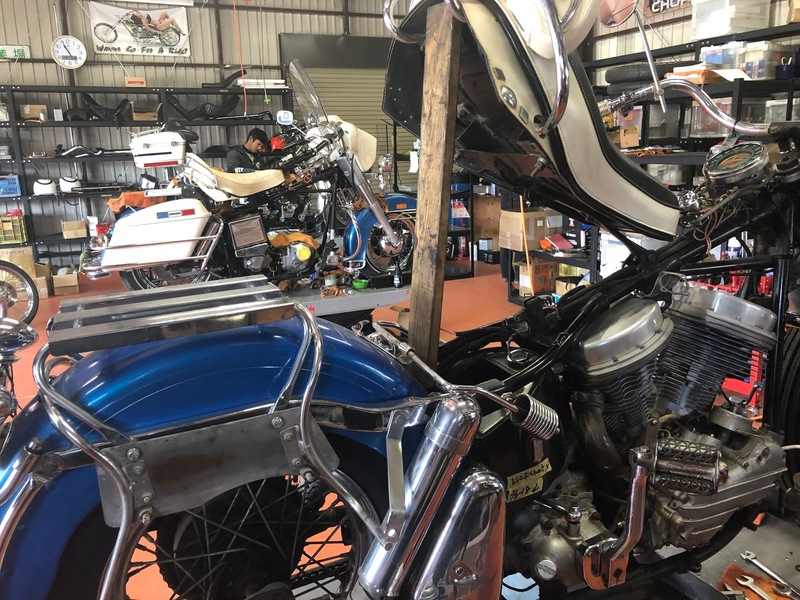 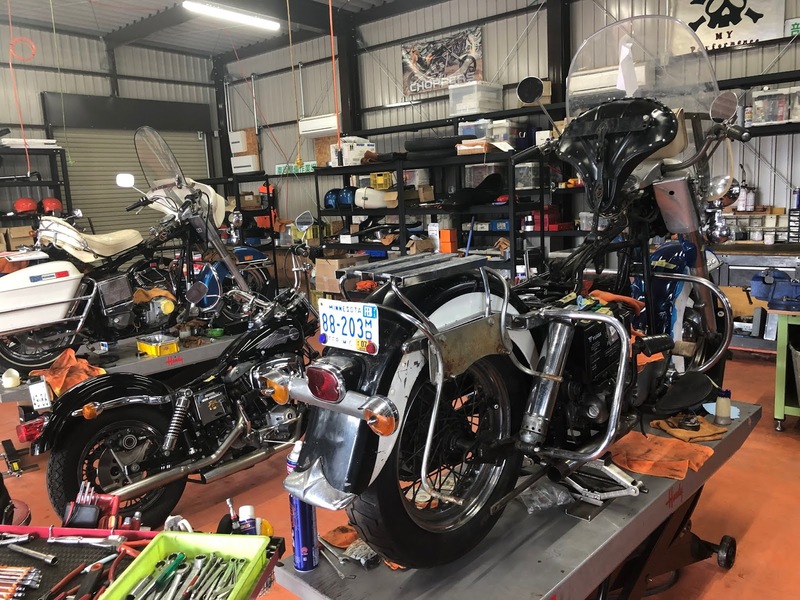 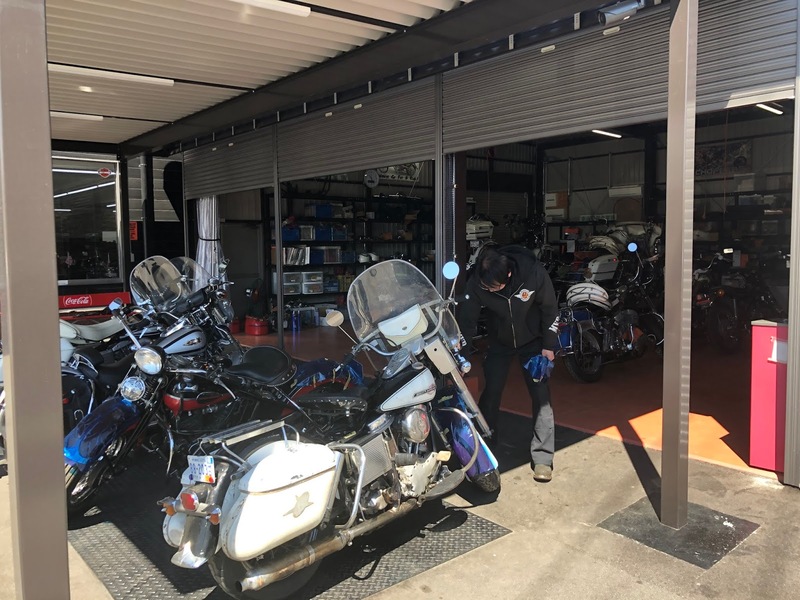 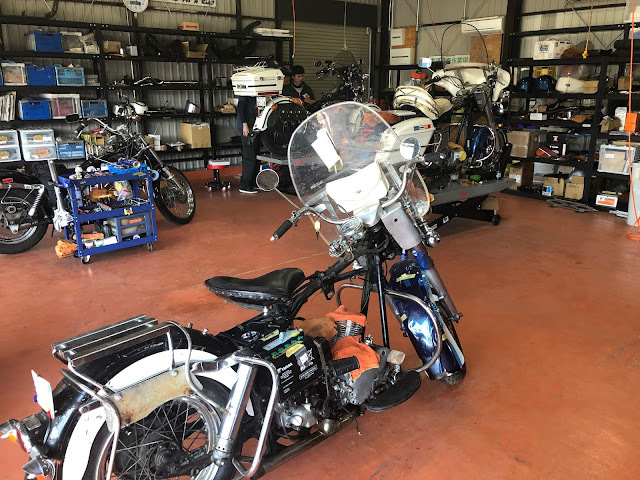 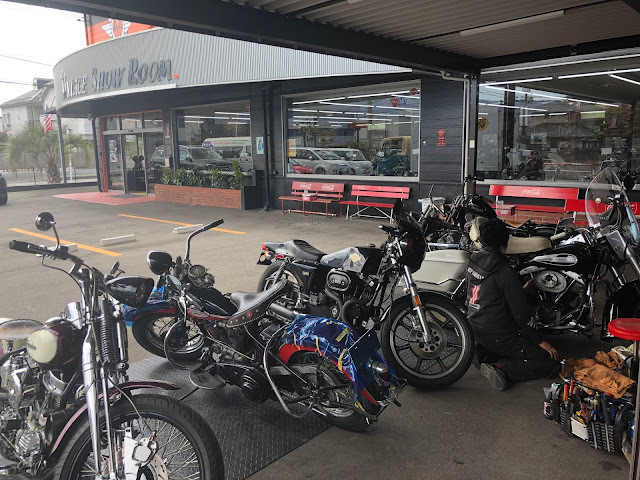 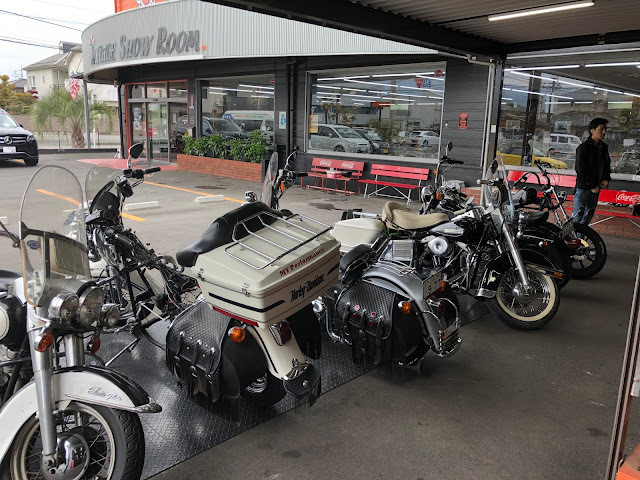 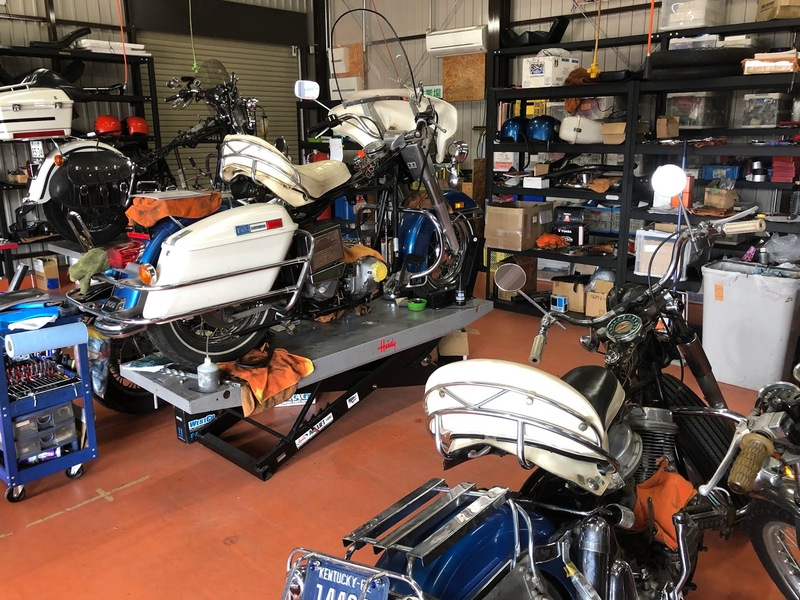 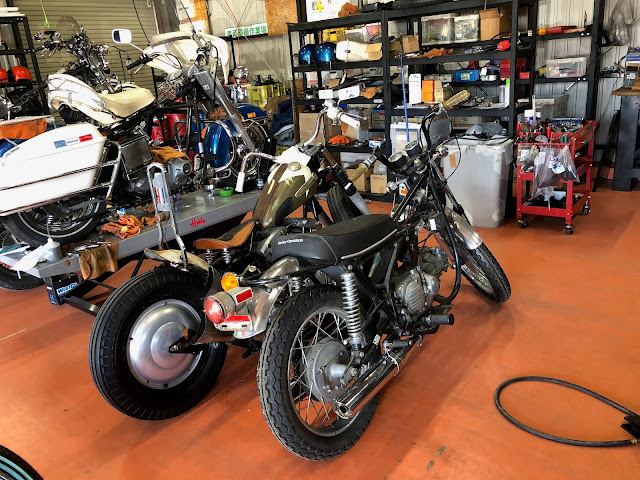 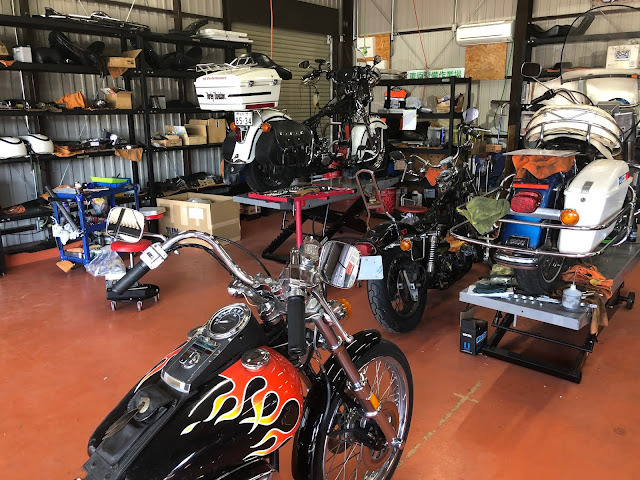 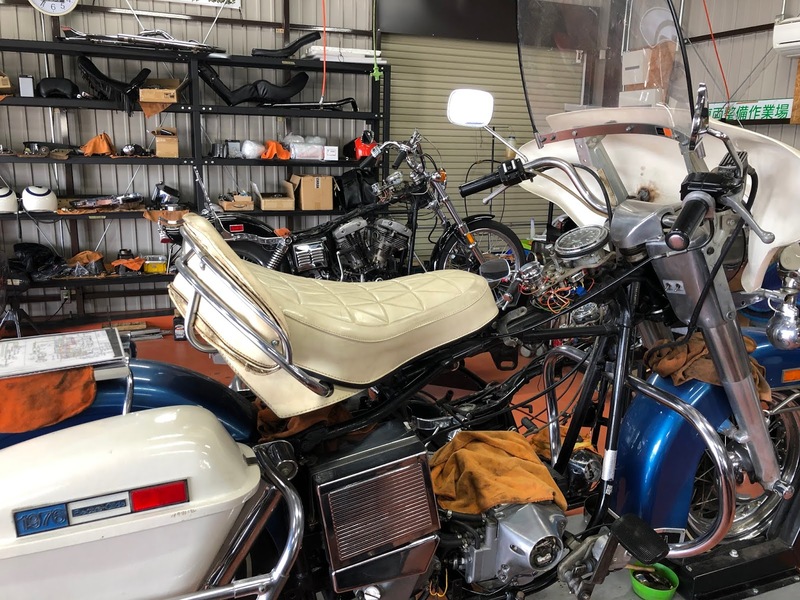 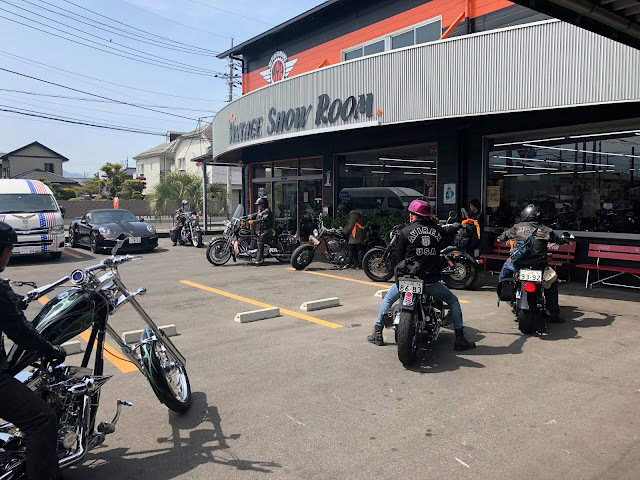 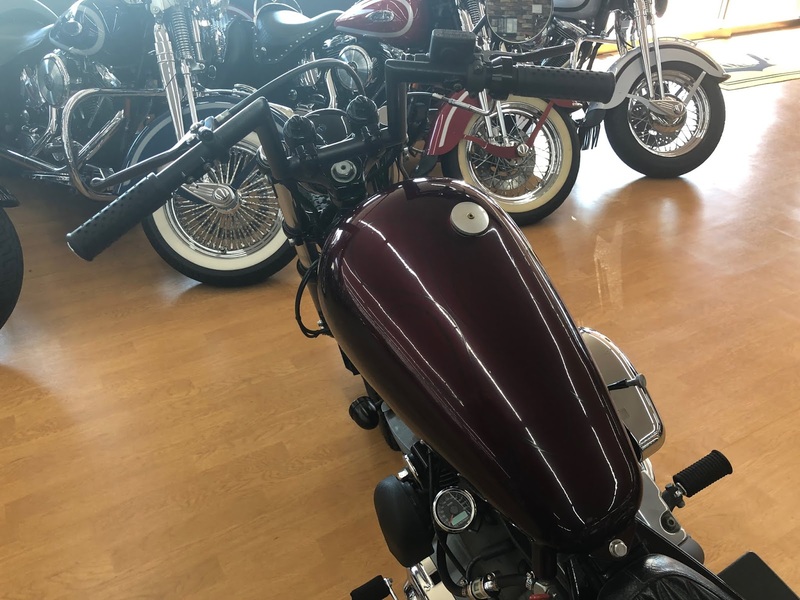 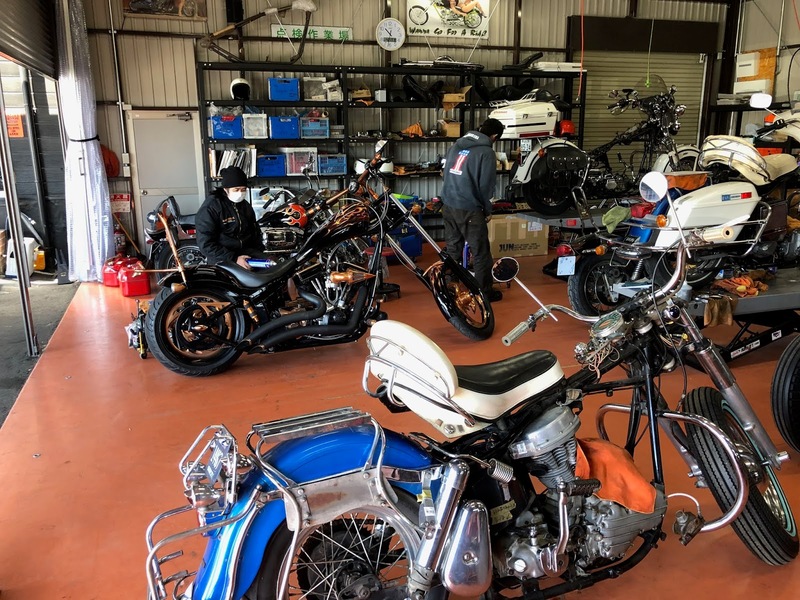 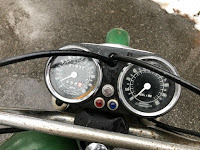 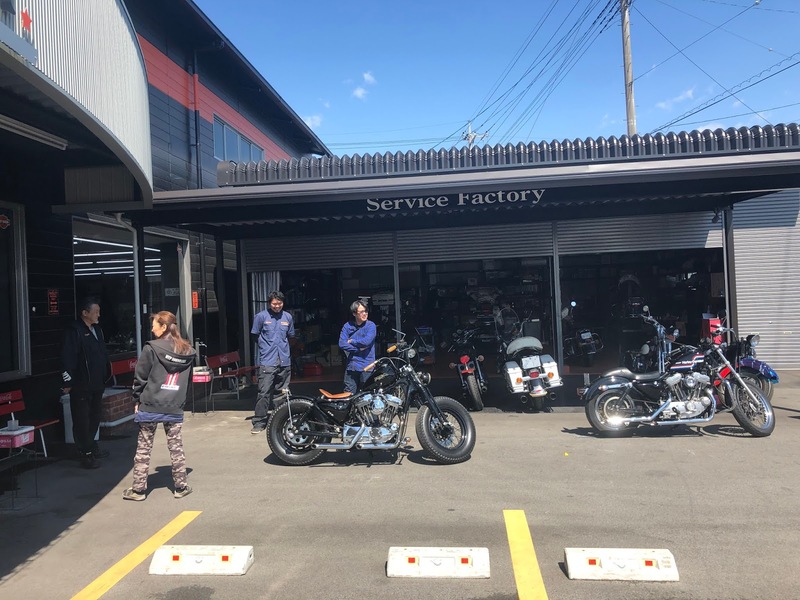 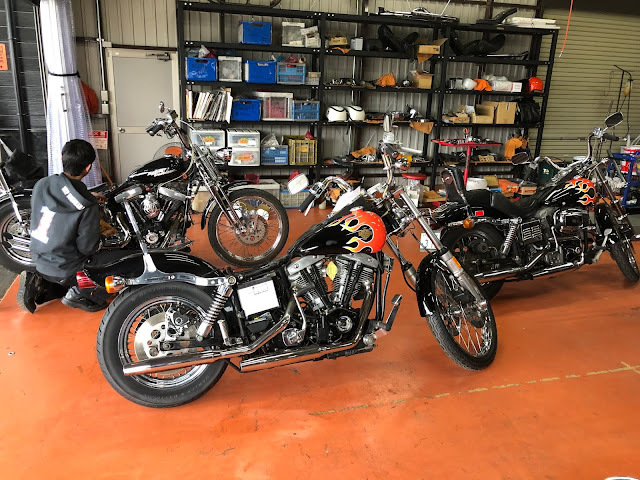 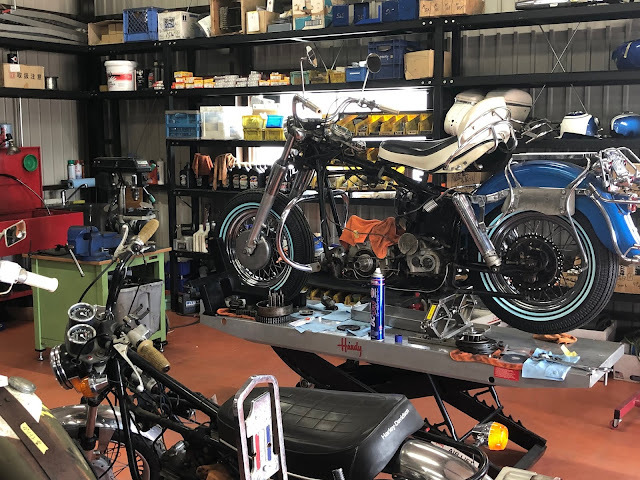 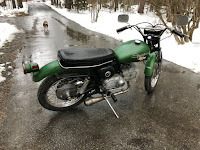 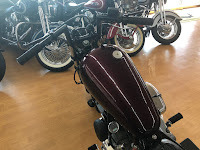 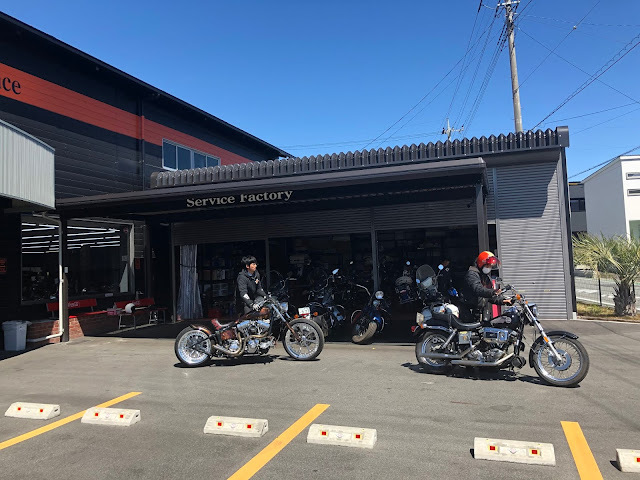 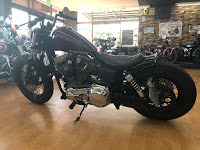 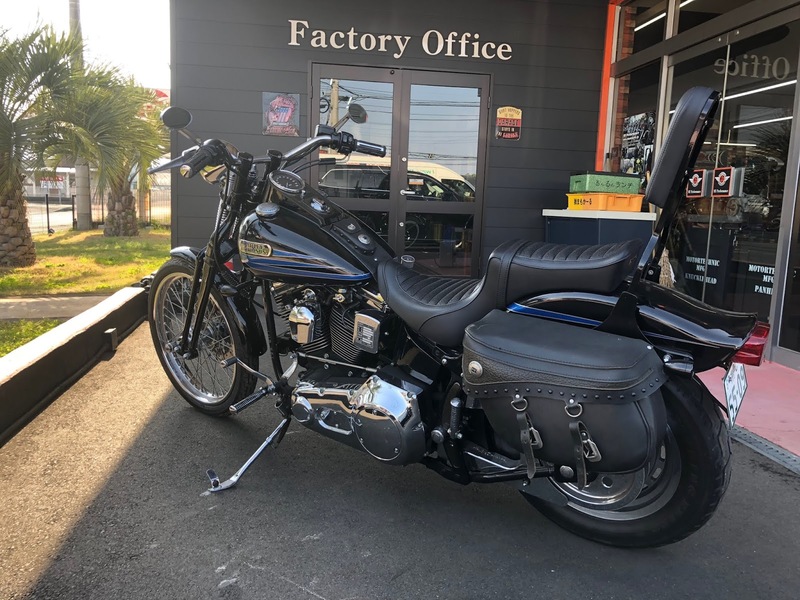 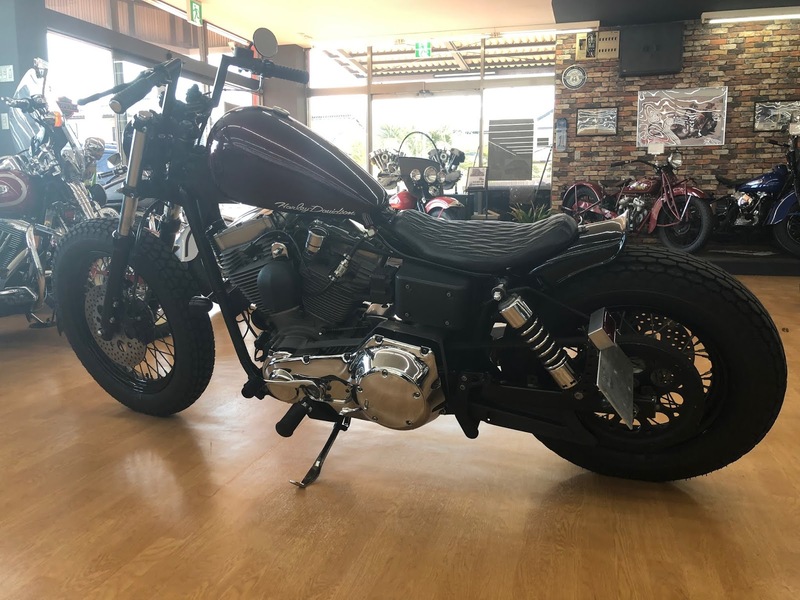 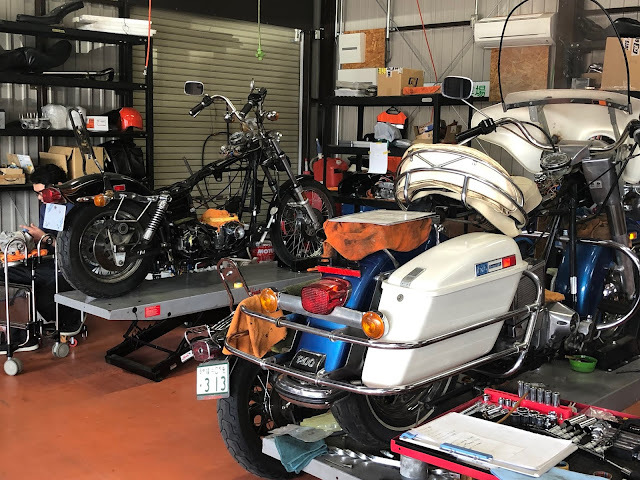 Nice sunny Sunday @ " Yagi`s MYP Garage " Yamanashi shop customers report..
H-D original "Bad Boy " Springer ,Very low milage great condition,,,,Rare Evo. 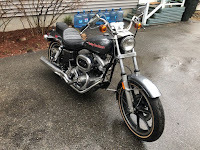 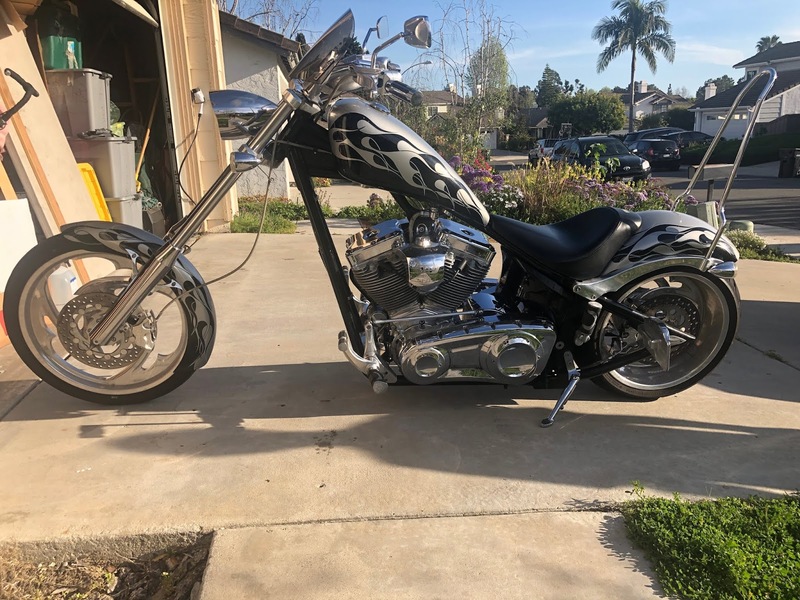 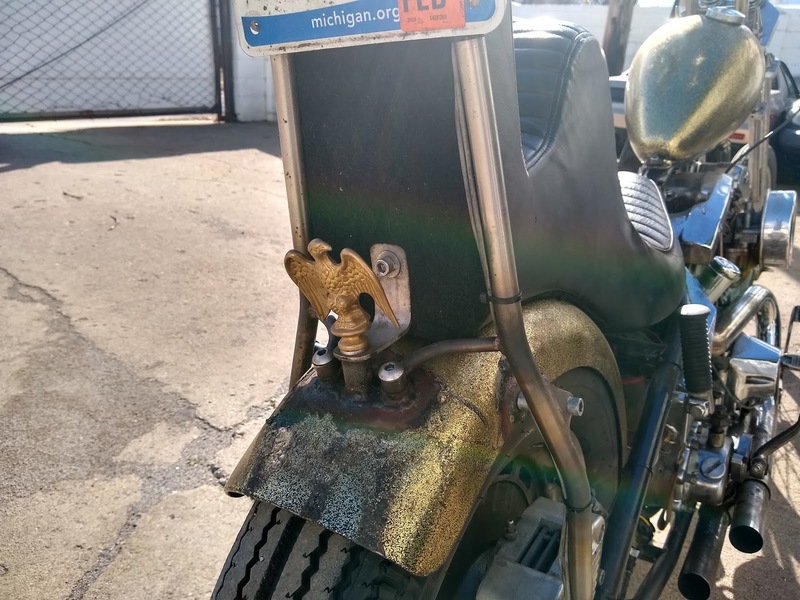 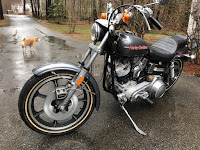 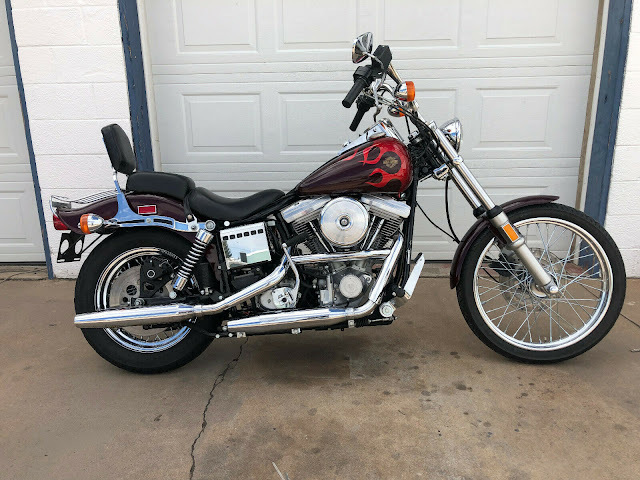 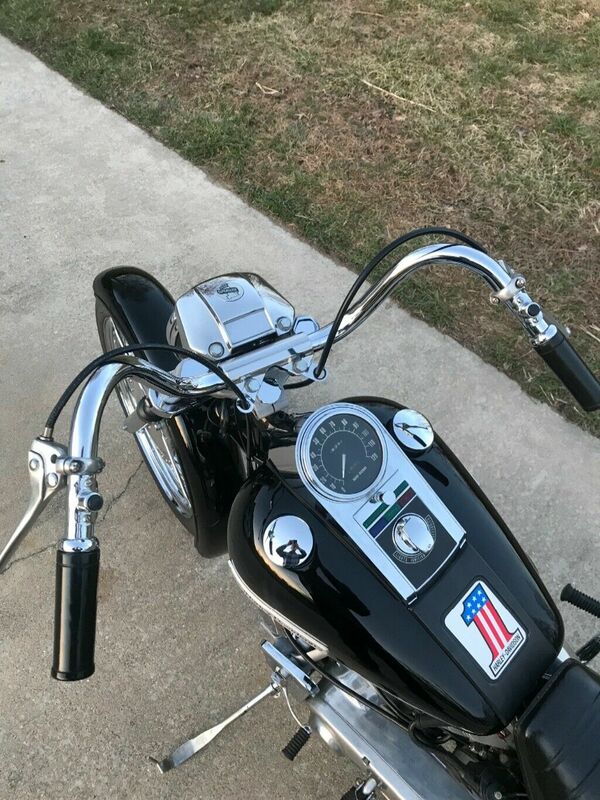 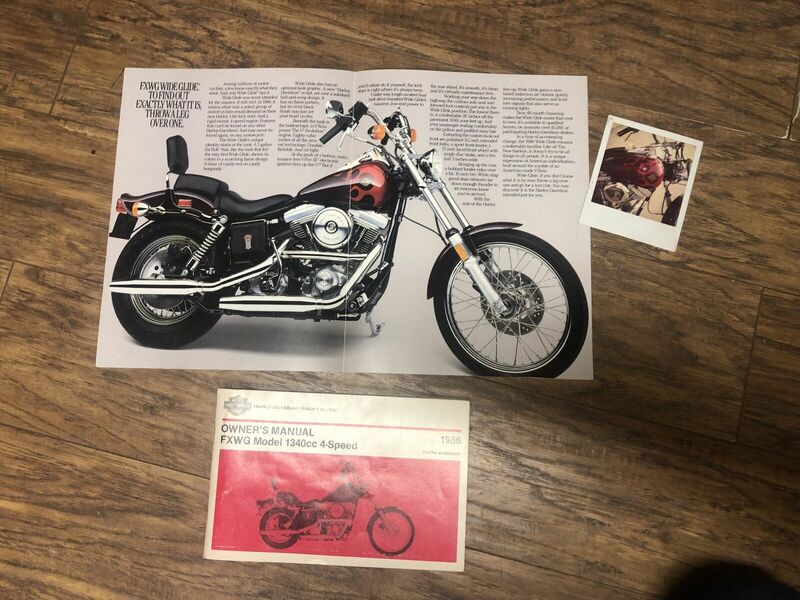 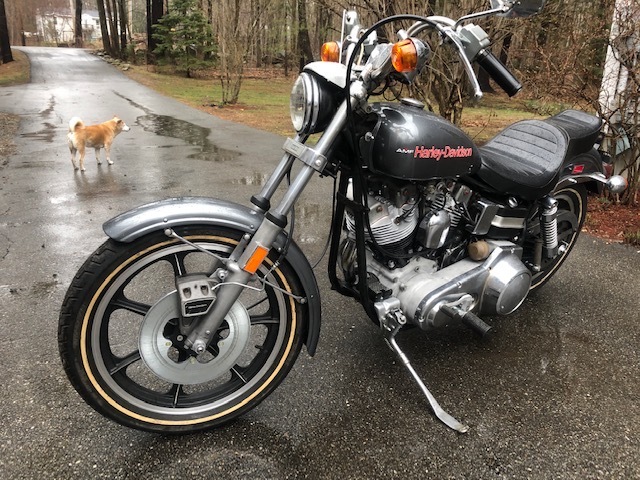 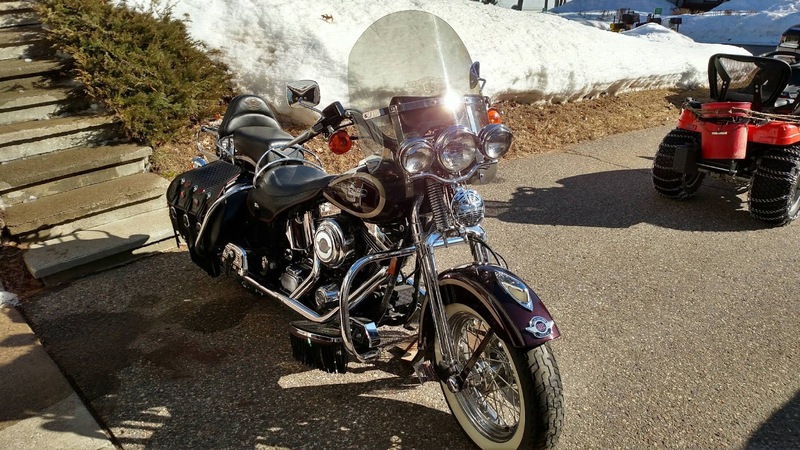 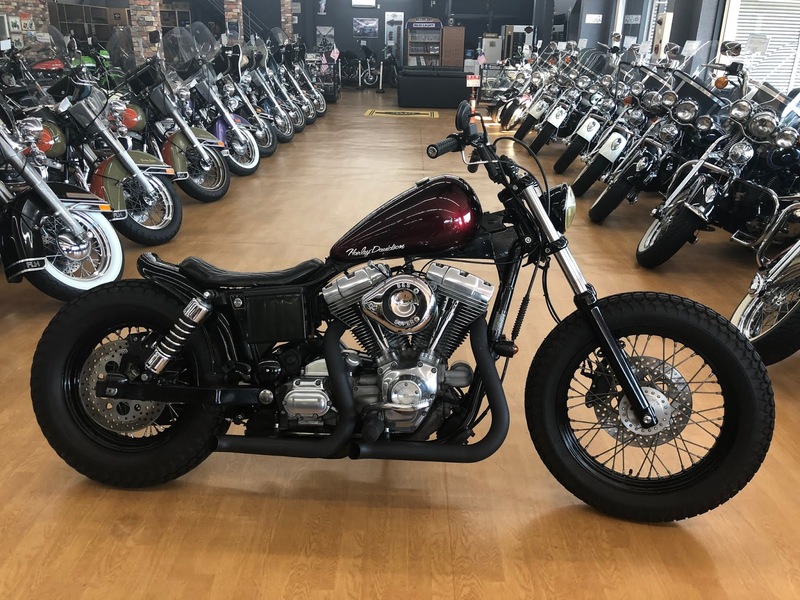 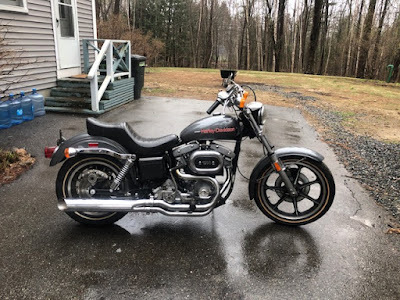 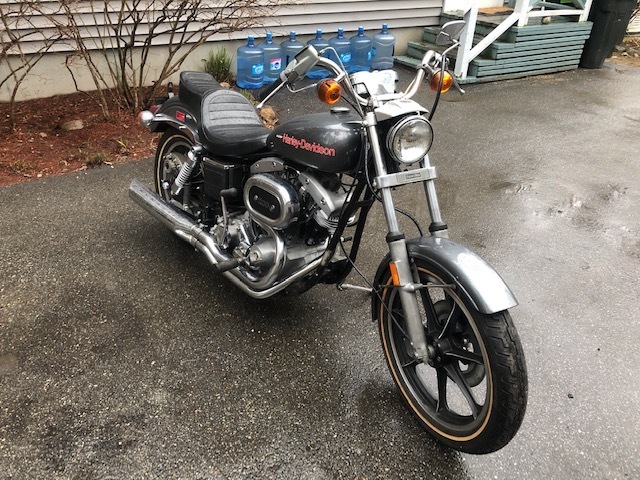 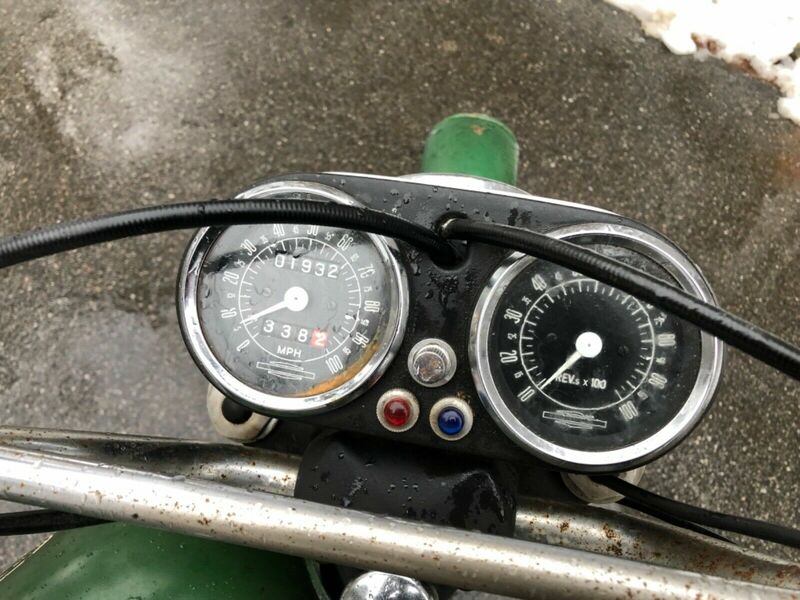 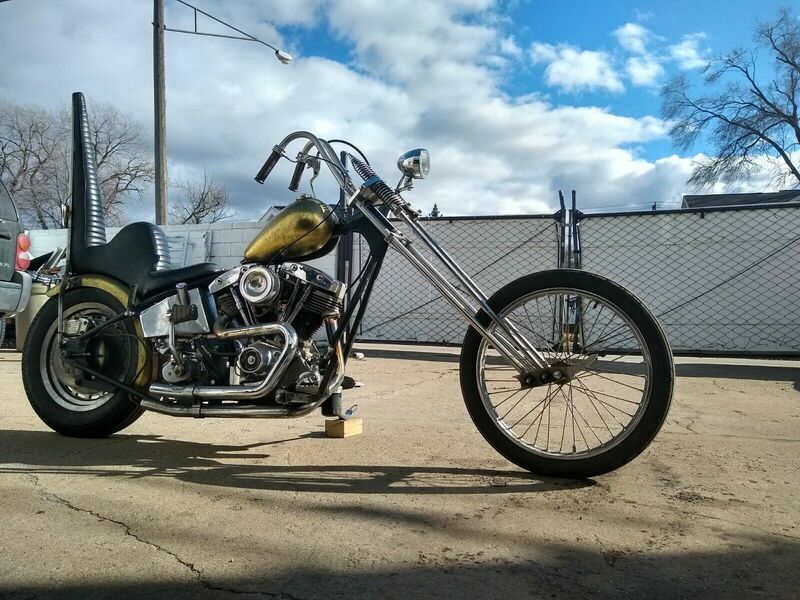 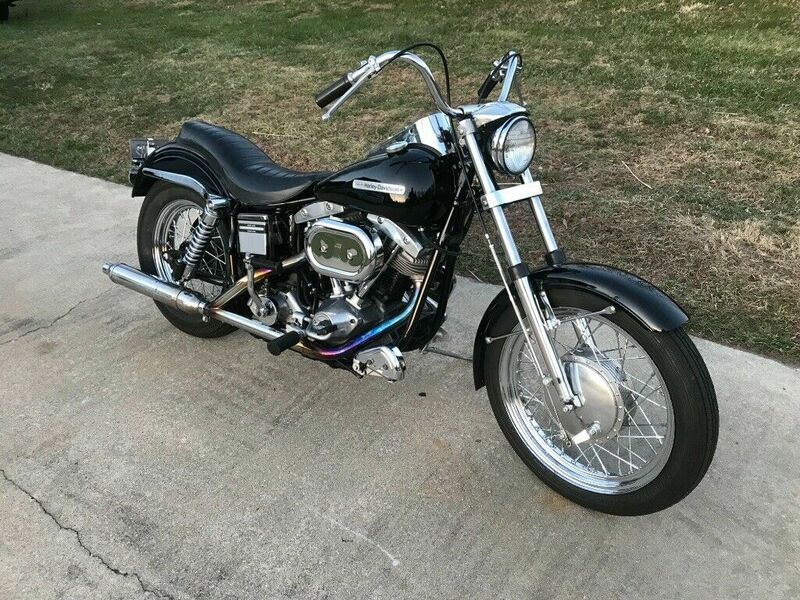 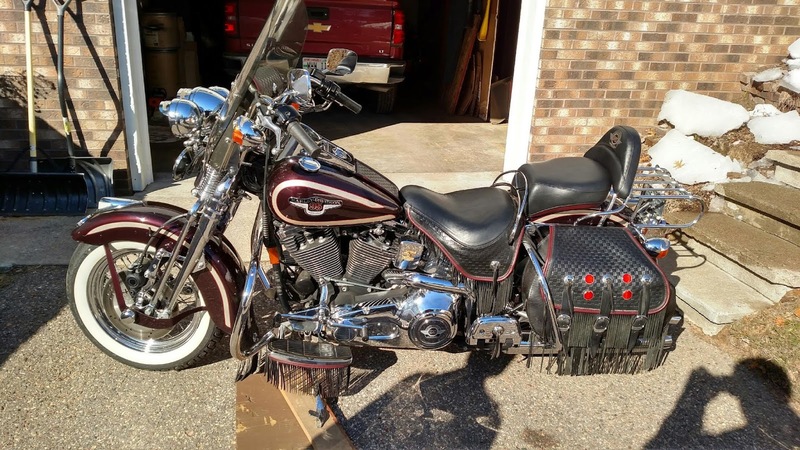 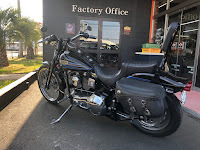 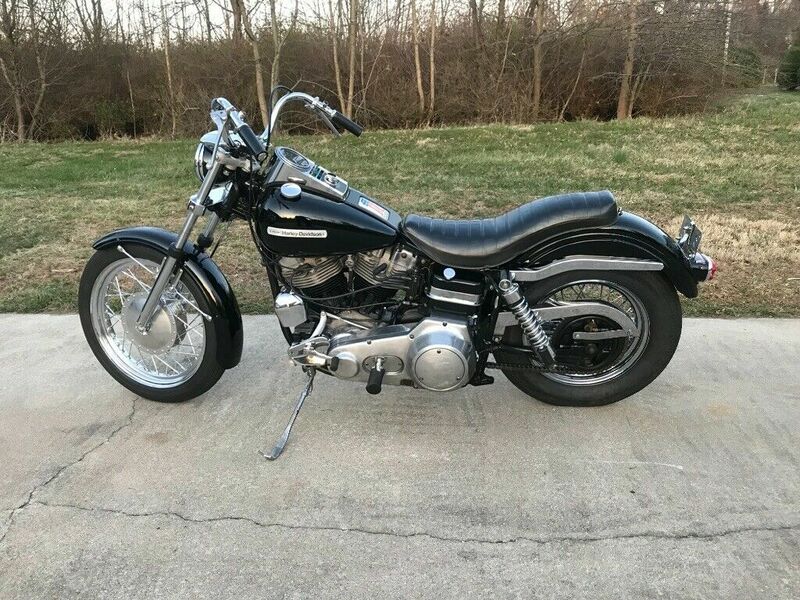 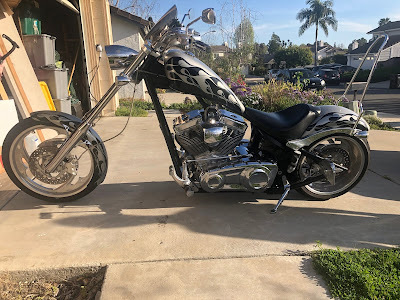 1997 FXSTSB "Bad Boy "
1977 FXE 1200 " Super Glide "
Monster machines ,Fast and loud ones...Great condition custom build Dog....The fastest chopper bikes ever build. 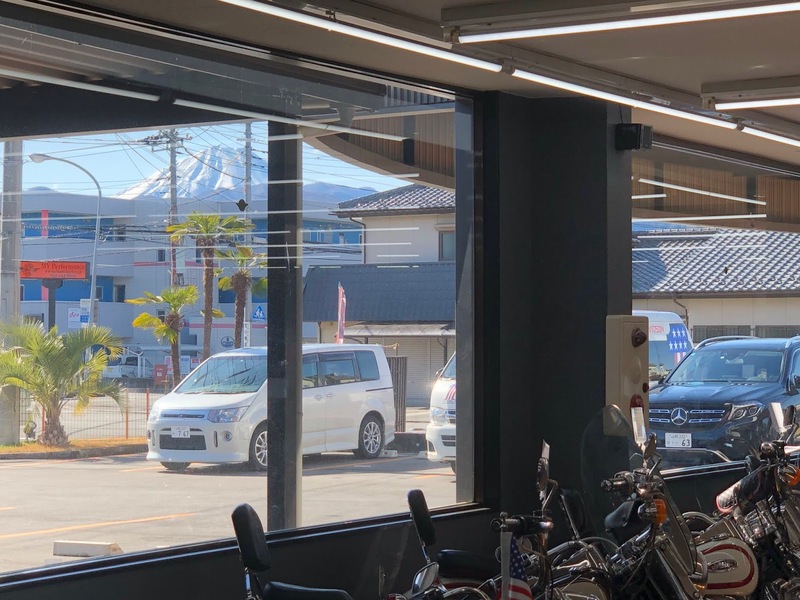 New week Nice and warm In Yamanashi @ "Yagi`s MYP Garage " ...customers report. 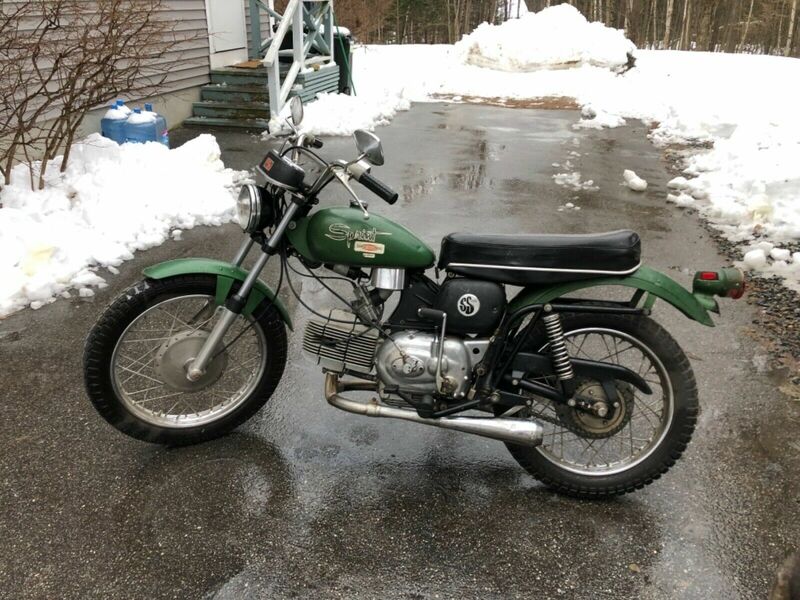 Original full restoration " Midnight express " Rare model Early shovels Super Glides. Nice sunny day in Yamanashi @ " Yagi`s MYP Garage ".....customers Report.